What a wonderful gift! 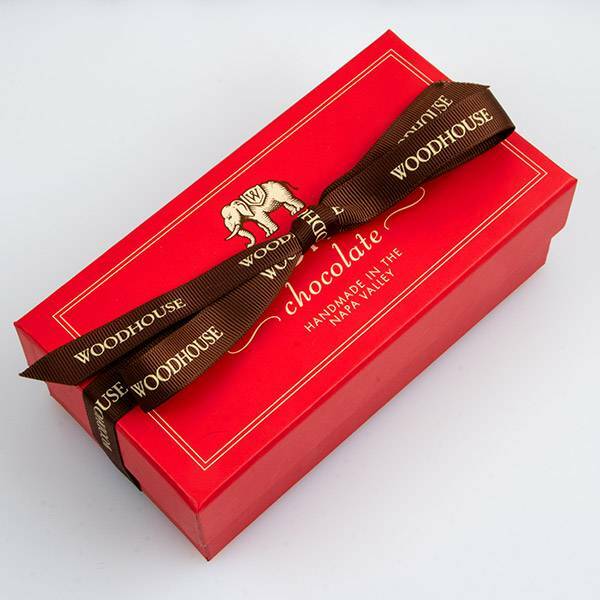 A beautiful red presentation box that you can fill with the four chocolate bars of your choice. 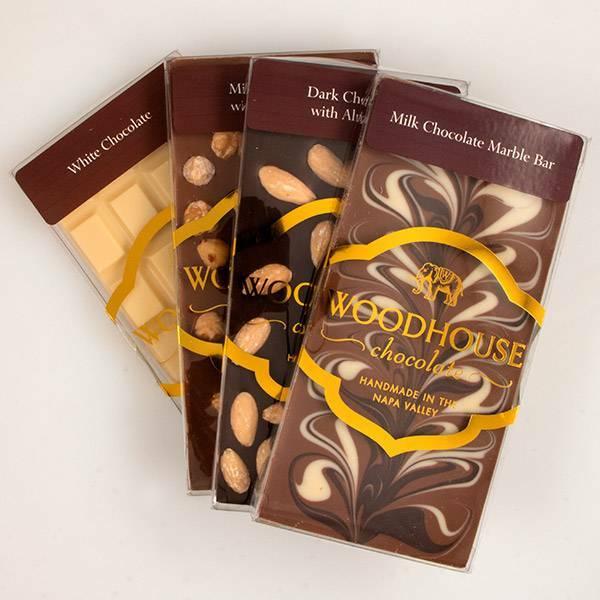 Make it an assortment of four different bars or four of the same bar, whatever strikes your fancy. 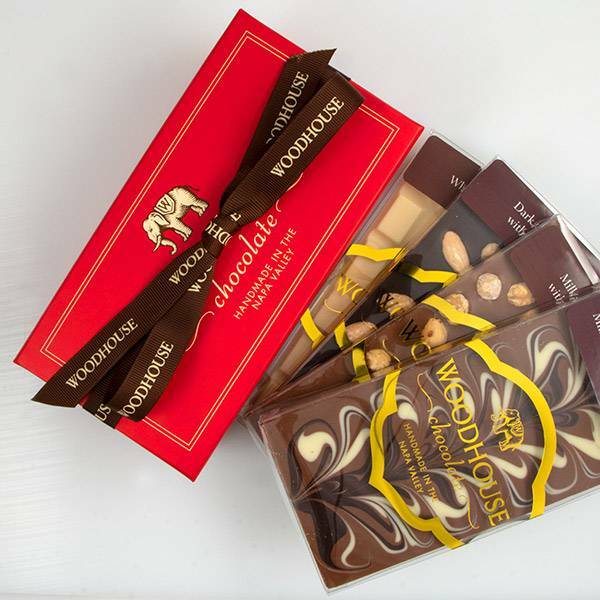 Which ever combination you choose, rest assured it will be delicious.